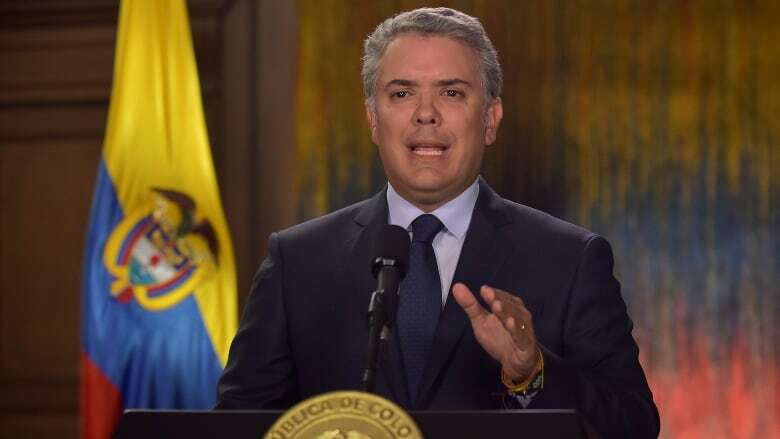 Colombian President Ivan Duque reactivated arrest orders against the leaders of the county's last remaining rebel group after it was blamed for carrying out a car bombing on a police academy that left 21 dead. "It's clear to all of Colombia that the ELN has no true desire for peace," Duque said, citing a long list of kidnappings and attacks attributed to the guerrillas since peace talks began in 2017. Defence Minister Guillermo Botero said at an earlier press conference that the one-armed explosives expert who carried out Thursday's attack, Jose Aldemar Rojas, was a member of the ELN, and known by his alias Mocho Kiko. Even though Rojas had no criminal record, intelligence reports and testimony in legal cases indicate Rojas had lost his arm manipulating explosives during his long career in the ELN rebel cell near the border with Venezuela, chief prosecutor Nestor Martinez said. It proved especially unsettling because the target, the General Santander school, is one of the most protected installations in the capital, and raised tough questions about lingering security threats following a peace deal with FARC rebels. But until now, the Cuban-inspired group, which is believed to have some 1,500 guerrilla fighters, has never been capable or much interested in carrying out such a high-profile act of violence. 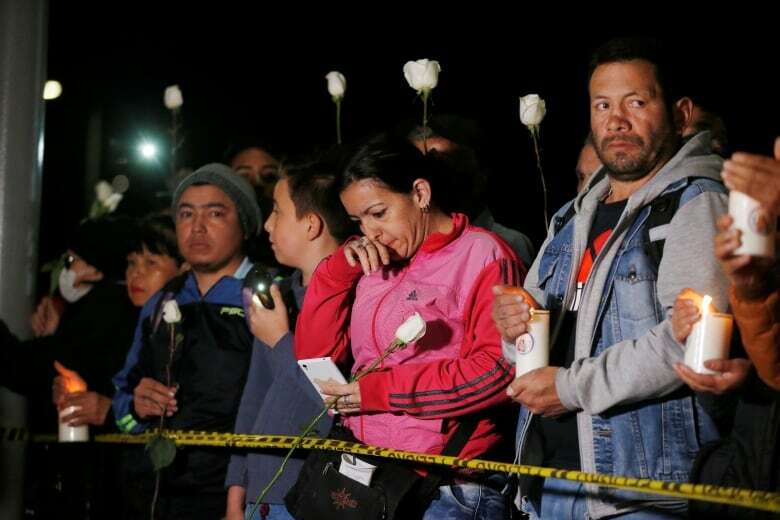 Thursday's attack was the deadliest since a 2003 car bombing against the elite Bogota social club El Nogal that left 36 dead, an incident that hardened Colombians' resolve against the FARC. "This is the maximum impact any terrorist act could have," said Jorge Restrepo, director of the Conflict Analysis Resource Centre. Amid the tragedy, dozens of residents stood in line at four collection points throughout the city to donate blood to treat the more than 70 victims. Others gathered at a vigil Thursday night near the site of the blast.